About us | 21. TwentyOne. bistro. café bar. deli-resto. im Rathaus Kaiserslautern. 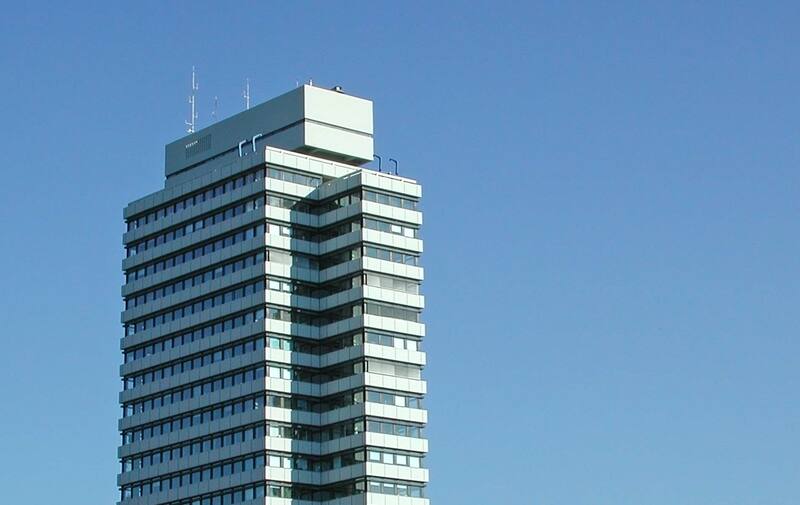 In Kaiserslautern, which has been chosen as one of the locations for the Soccer WorldCup 2006, on the 21st floor of the town hall, the K’town location proprietor Artur Stark has established a unique venue representing a modern ambience designed in Asian Style. Experience the new “fusion cuisine”, international wines, classic cocktails as well as a tasty Karlsberg Ur-Pils beer in the bar restaurant “21”-twentyone. Enjoy a breath-taking panorama view of the city. In summer you can also enjoy your visit and this great view on our terrace.